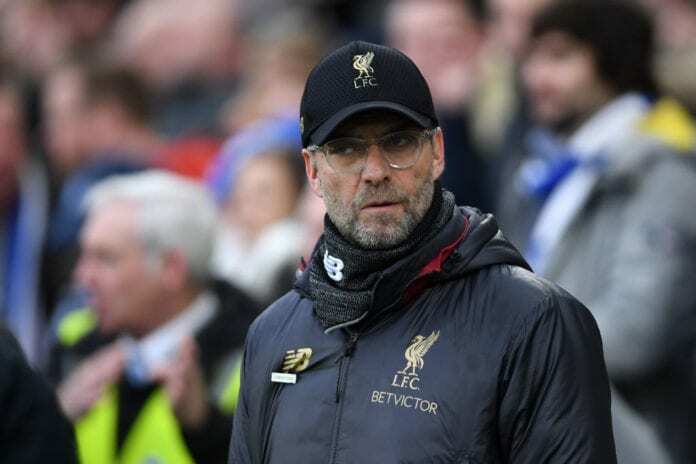 Harry Maguire’s first-half leveler ensured Klopp’s men would not go seven points clear at the top of the Premier League after City’s 2-1 loss to the Magpies. Walker posted a popular meme of Maguire from the World Cup with the caption: ‘So basically they thought they were gonna go seven points ahead’. He deleted it, but it quickly went viral. 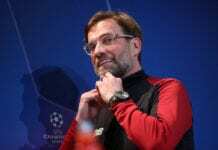 Klopp who didn’t know about the tweet, told the BBC: “I cannot help that. I am not sure what that says about us, it says something more about the other person. “I never celebrated that another team dropped points or lost a game. For me, that’s not allowed. He added: “There will always be a bunch of people who hope you win and another bunch who hope you will lose. City are five points adrift of Liverpool, with 14 games of the season remaining.